When it comes to getting fit and staying that way, you will need more than a good diet to get there. Eating right is one part of the equation. You also need to keep your body on its toes and add proper cardio, strength training, and other workouts to your routine. 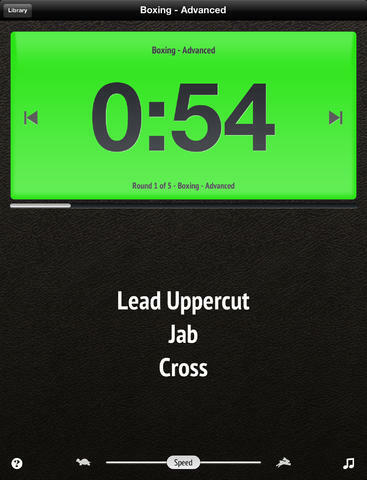 Fight Trainer for iOS happens to be a powerful application that uses common martial arts techniques to help you burn calories and improve your focus. You don’t have to be a mixed martial artist to get started with Fight Trainer. This awesome application provides you with random combinations. You can add and remove moves as you wish. 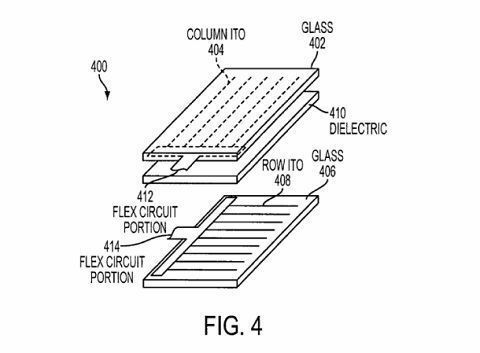 The app is ambidextrous, so you can keep up with the moves if you are left-handed. 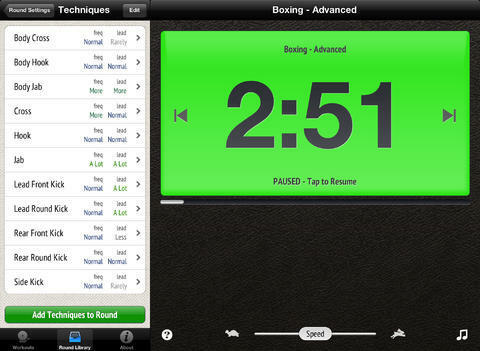 Fight Trainer has a round timer and lets you configure preparation, round, and rest periods. You also have the ability to play music in the background. Fight Trainer does not require you to buy fancy exercise equipment. Just bring your hands and body, and you are set. 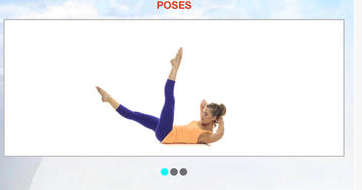 It won’t replace a personal trainer but is the next best thing.